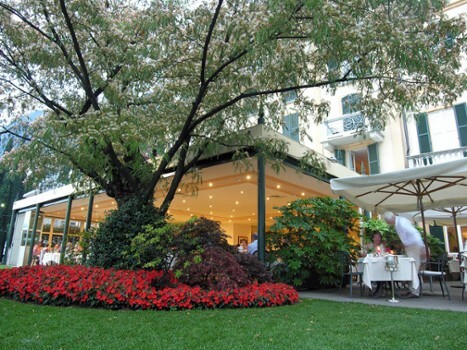 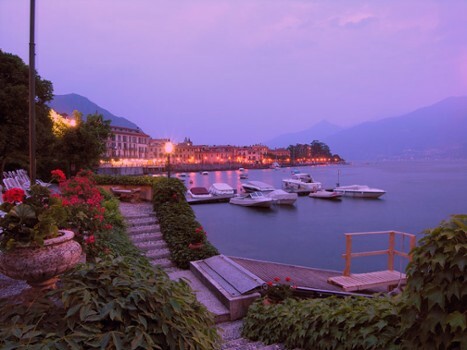 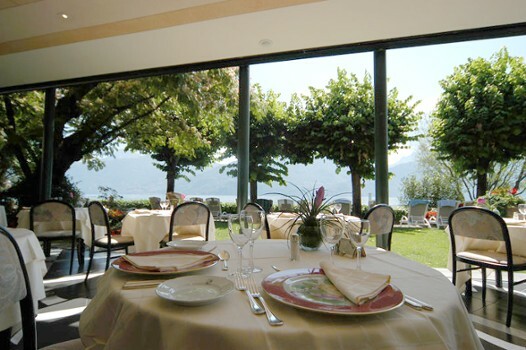 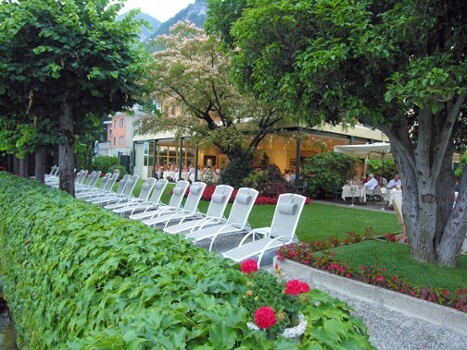 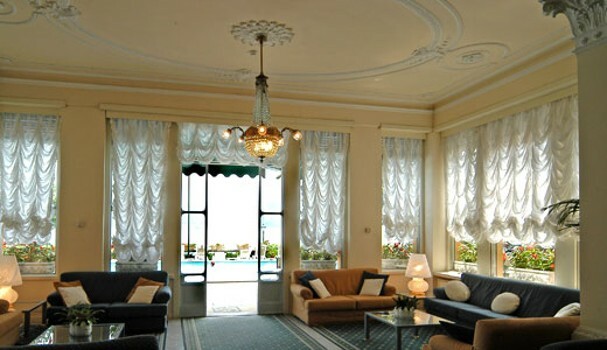 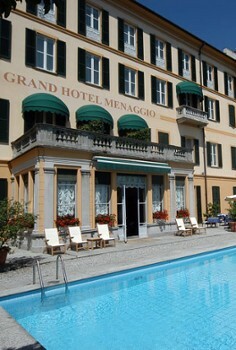 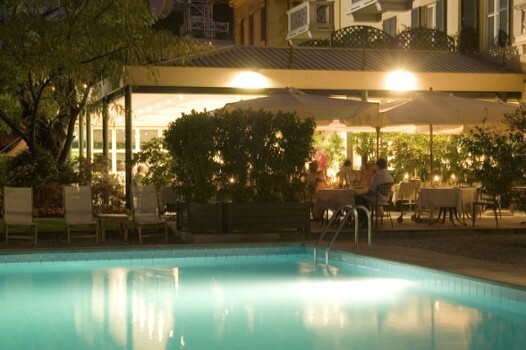 The Grand Hotel Menaggio is a beautifully renovated historical building situated right on the lakeside. 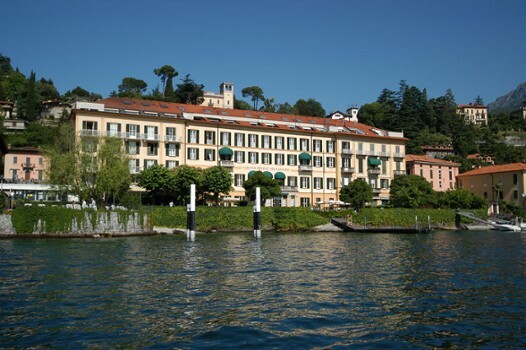 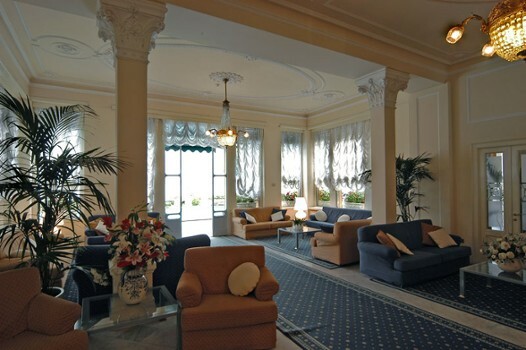 In the past many illustrious guests visited the hotel and still today it welcomes famous visitors drawn by its magical, unique position. 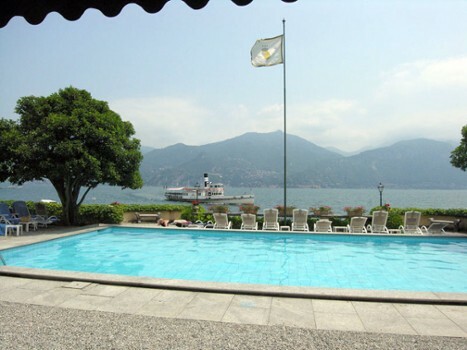 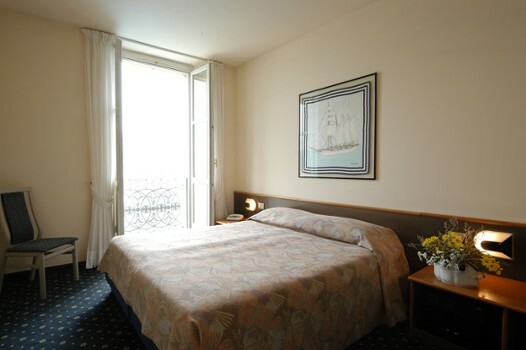 Here guests can practice numerous water sports including sailing and windsurfing while nearby our visitors can enjoy an 18 hole Golf Course, a Minigolf course or the Casino of Campione d’Italia. 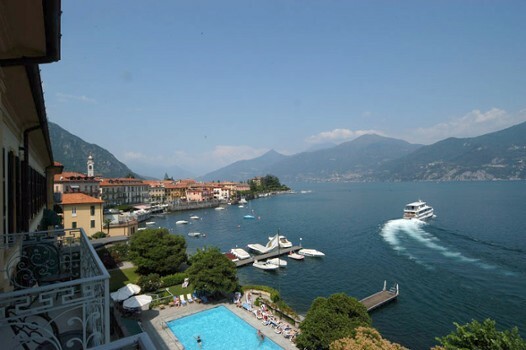 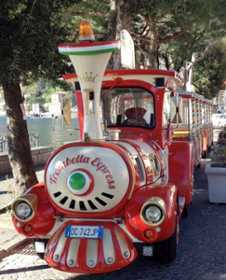 Nearby Things to Do include: Water Activities such as Nautic Boat Rental and AC Boat Rental; Hikes & Walks such as Hike to San Martino and Pilone Sasso San Martino; Villas such as Villa Mylius Vigoni and Villa Garovaglio Ricci; Towns such as Griante and Cadenabbia; Churches such as Santa Marta and San Carlo; Parks & Gardens such as Parco Val Sanagra and Villa Carlotta Gardens.